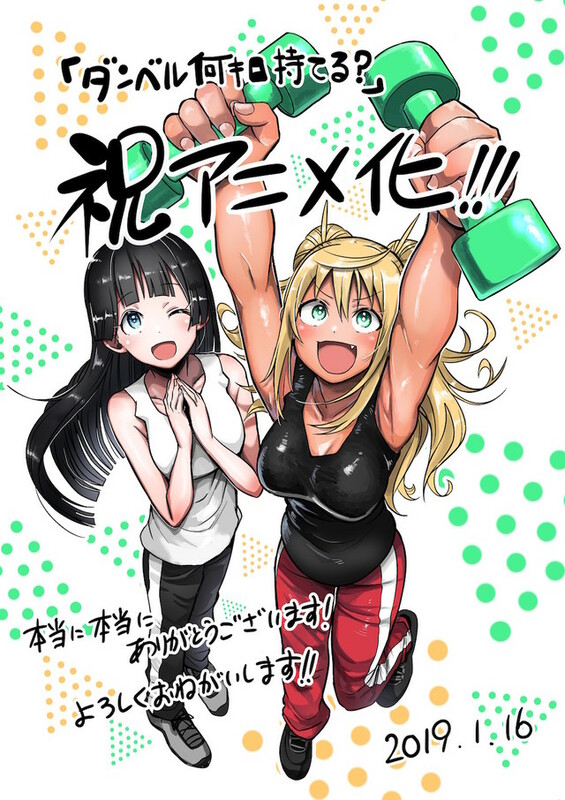 Earlier today, an official website and Twitter account opened their doors to announce that Yabako Sandrovich and illustrator MAAM’s Dumbbell Nan Kilo Moteru? (How much heavy dumbbells can you lift?, lit. How Many Kilos Can You Lift On Dumbbells?) 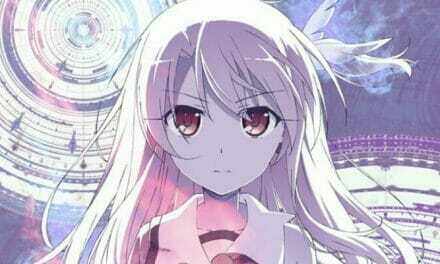 will get an anime TV series. The first cast and crew members were revealed, along with a key visual. The image features series lead Hibiki Sakura kneeling, her midsection behind a screen. The screen shows a bodybuilder’s physique clad in a pink sports bra and shorts. Series illustrator MAAM released an illustration to celebrate the news, which you can check out below. Mitsue Yamazaki (Monthly Girls’ Nozaki-kun, Tada Never Falls in Love) will direct the project at Doga Kobo, with Ai Kikuchi (New Game!, Engaged to the Unidentified) providing character designs. Fumihiko Shimo (Full Metal Panic? 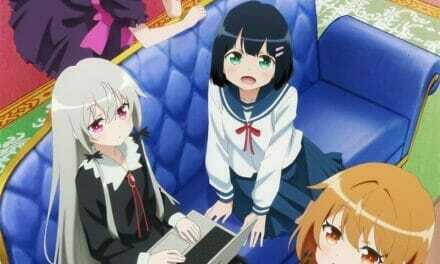 Fumoffu!, New Game!) is in charge of series composition. The series will air in 2019. Yabako Sandrovich and illustrator MAAM lauched Dumbbell Nan-Kilo Moteru? launched on Shogakukan’s Ura Sunday digital platform in 2016. The series currently spans five volumes, with Volume 6 hitting stores on January 18. 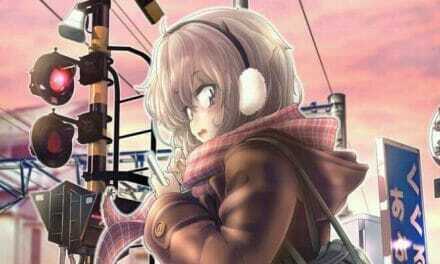 These cruel words pierced the heart of Sakura Hibiki, a high school girl who loves to eat. Hibiki decided that she must go on a diet to become absolutely thin by the summer break, but is unable to properly exercise alone. That is when Hibiki set foot into a training gym! There, she met the charismatic student council president Akemi Sōryūin. 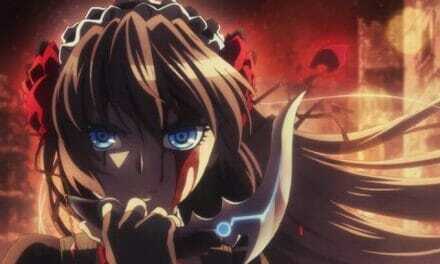 PreviousMyAnimeList Purchased By Media Do Holdings Co., Ltd.